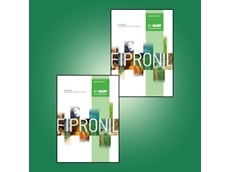 BASF Australia's Fipronil is a crop protection product perfect for soil treatment and the control of certain foliar insect pests. 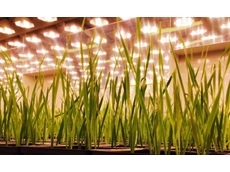 Pacific Seeds have developed a range of hybrid plants to provide growers with consistently high yields and maximum returns. 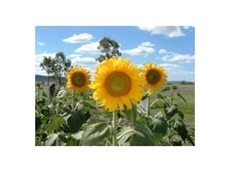 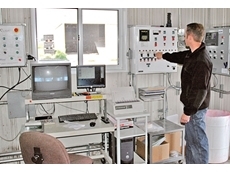 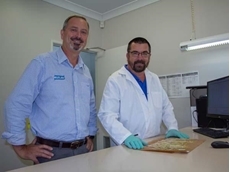 High performance and quality Wheat Seeds developed for Australian agriculture with the intelligence of Pacific Seeds science. 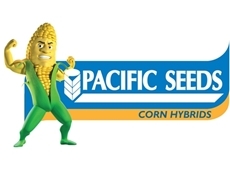 Pacific Seeds Hybrid Corn varieties are engineered to adapt to hot, dry, tropical and sub-tropical regions. 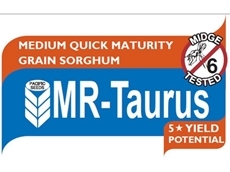 High performance Midge Tested resilient Sorghum varieties from Pacific Seed developments offer exceptional yield potential and versatility. 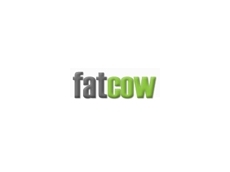 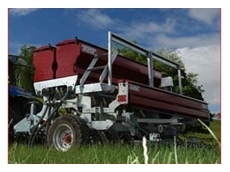 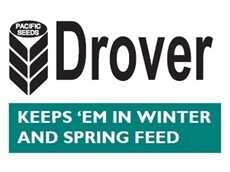 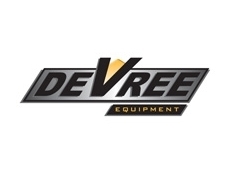 High performance Winter Forage for exceptional dry matter production and feed quantities during the cooler season. 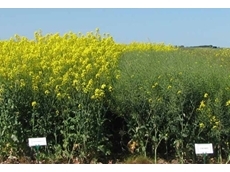 The Hybrid Canola range from Pacific Seeds has been engineering to withstand various diseases including blackleg. 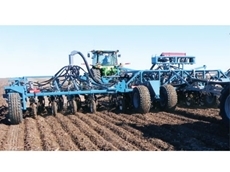 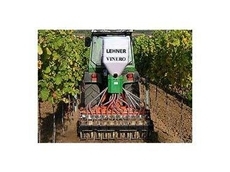 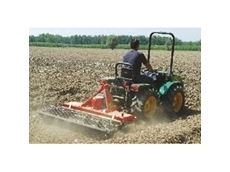 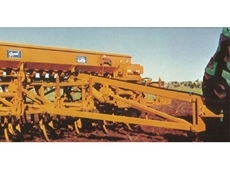 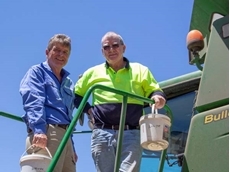 24/03/19 - Pacific Seeds is reminding growers to make sure they get their retained planting seed tested for germination and vigour prior to planting. 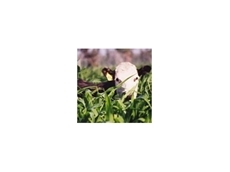 22/03/19 - With recent rain and a shortage of feed after a hot and dry summer, grazing oats is the perfect option to fill the feed gap. 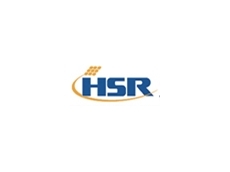 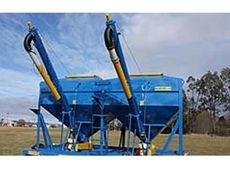 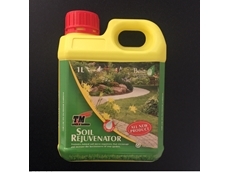 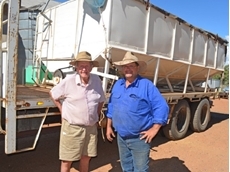 15/03/19 - The Roundup Ready (RR) canola has delivered a $105 per hectare benefit over open pollinated triazine tolerant (OP TT) canola in a recent trial. 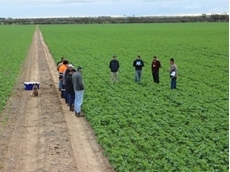 11/03/19 - TruFlex offers canola growers a wider weed spraying window, extending beyond the current six-leaf stage up to first flowering. 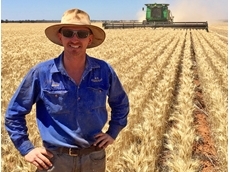 05/03/19 - Havoc, a new wheat variety from Pacific Seeds, is seeing a high uptake in WA’s wheat belt, and one farmer leading the charge is Badgingarra’s Tim Hayes. 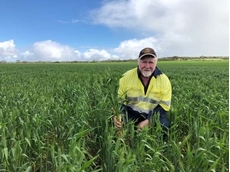 05/03/19 - New wheat variety Havoc delivered amazing results to Mingenew farmer Paul Kelly during a 2018 on-farm trial. 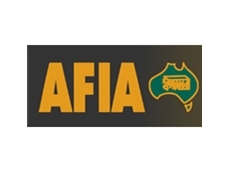 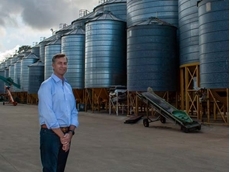 15/02/19 - The new wheat variety Havoc will make a substantial jump in hectares at Allan Griffith’s Carnamah farm this season. 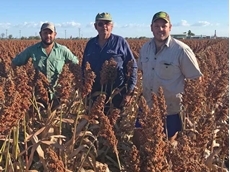 30/08/18 - Dalby grower Derryck Mickleborough trialled the first igrowth hybrid, Sentinel IG, ahead of its commercial release by Pacific Seeds this season. 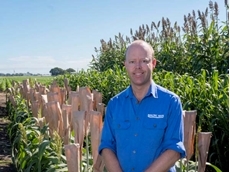 25/07/18 - Victoria Hill grower Ted Shooter trialled the ground-breaking new grain sorghum herbicide tolerance technology ‘igrowth’ from Pacific Seeds. 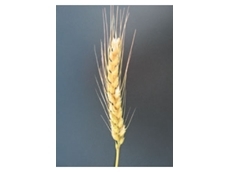 16/05/17 - ​For McNaulty Brothers, a wheat variety’s hardiness is just as valuable as its yield, protein, maturity and disease resistance. 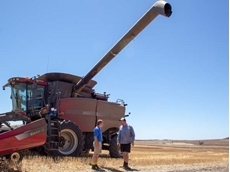 11/12/16 - According to phys.org, ​South Australian research that improves wheat, pastures and other crop yields has sown the seeds for global distribution deals. 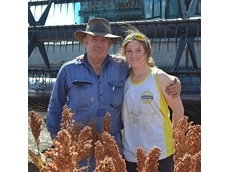 09/08/16 - Loughnan said with three different soil types - Waco, black clay and lighter soil – he never sowed his paddocks to just one variety of sorghum or cotton.